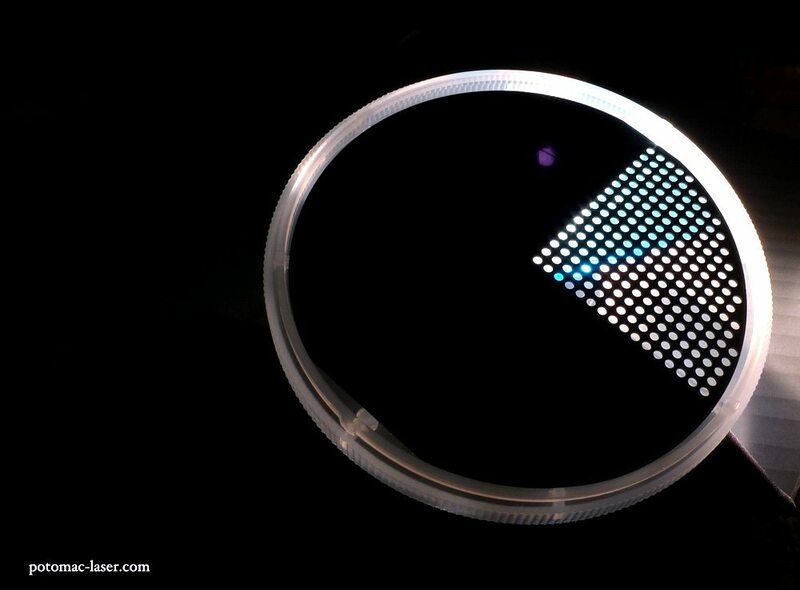 Small Holes in Silicon Wafer: Microholes in silicon wafer substrate. Potomac has the capability to drill holes, channels and pockets in silicon wafers with feature sizes as small as a few microns. Please contact us today to discuss your application.